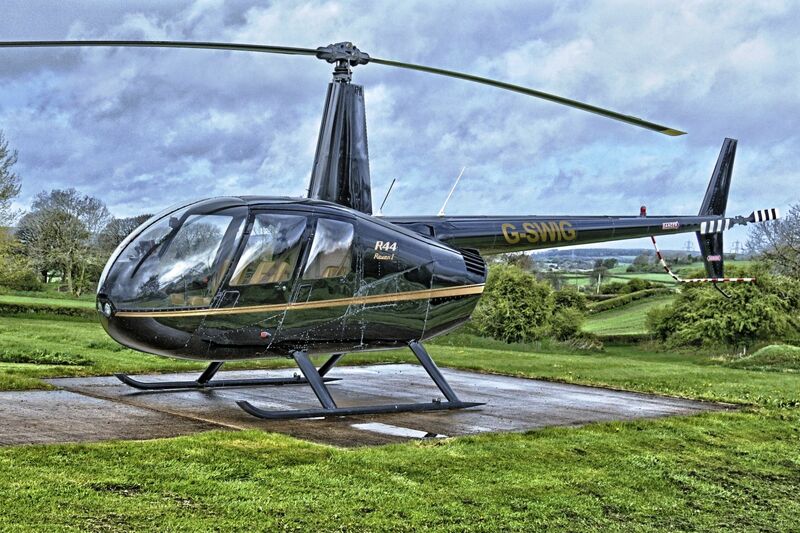 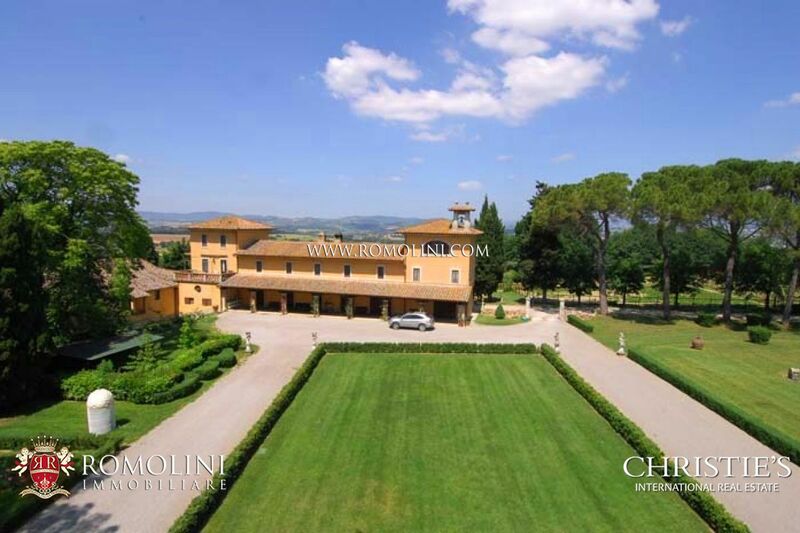 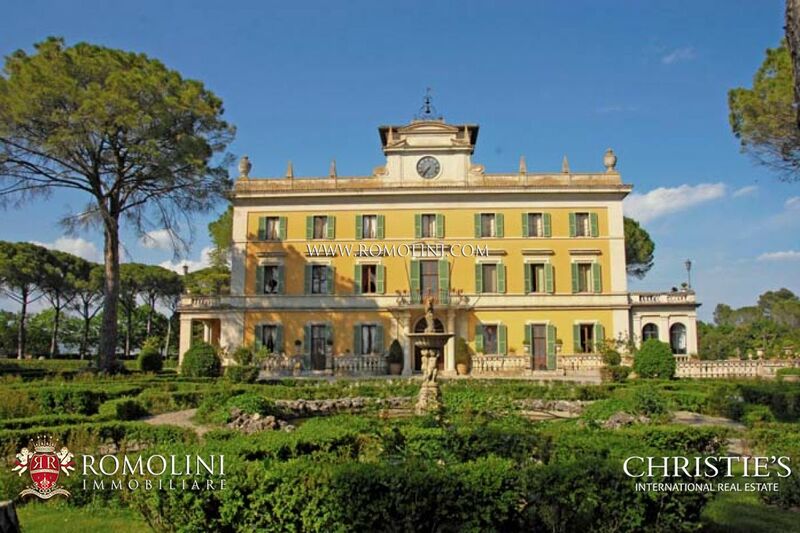 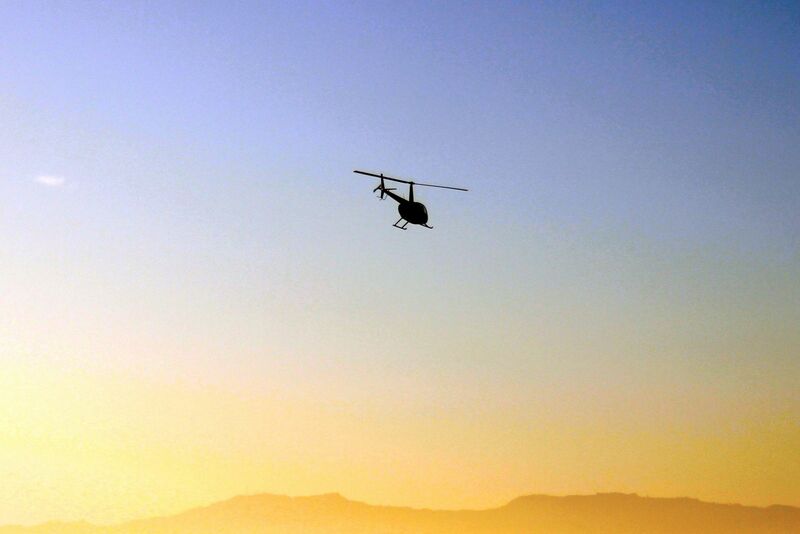 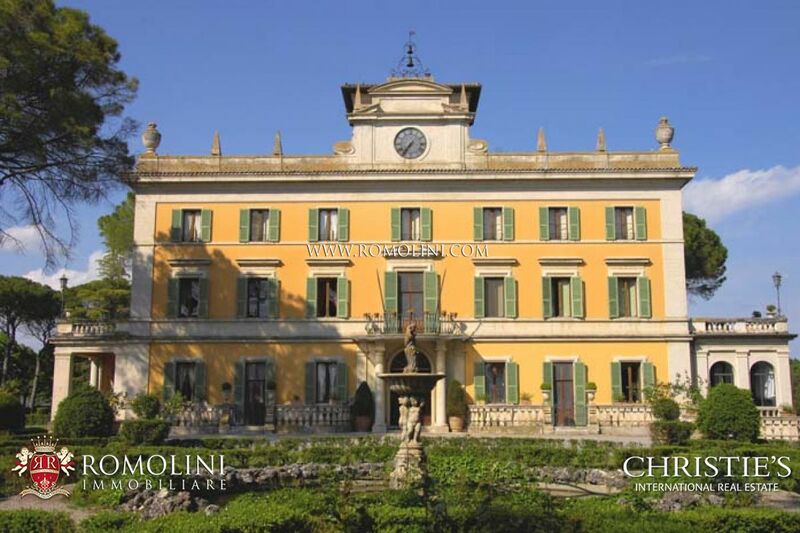 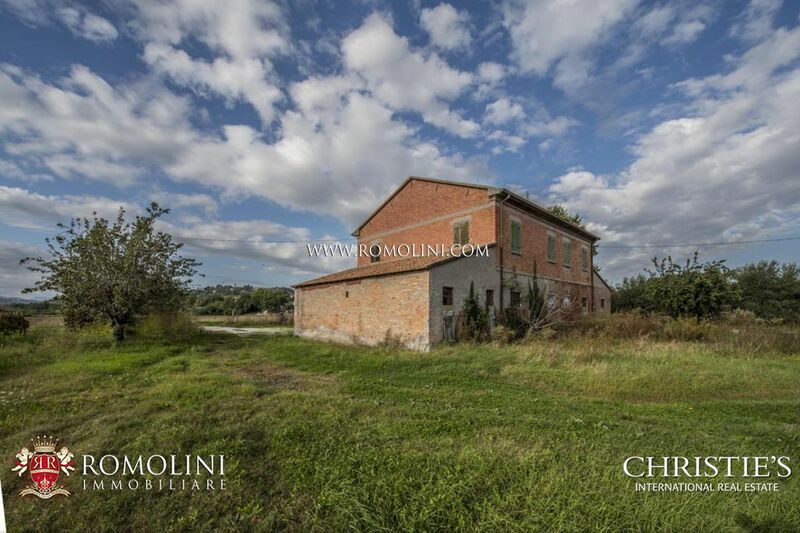 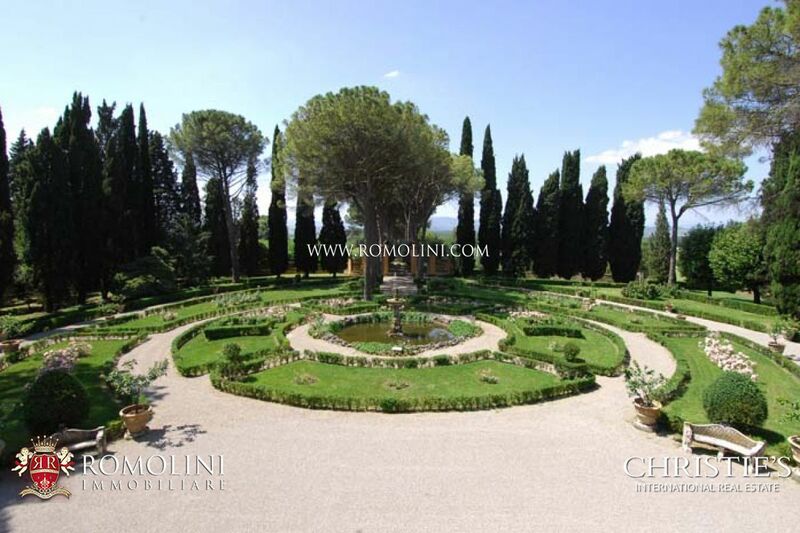 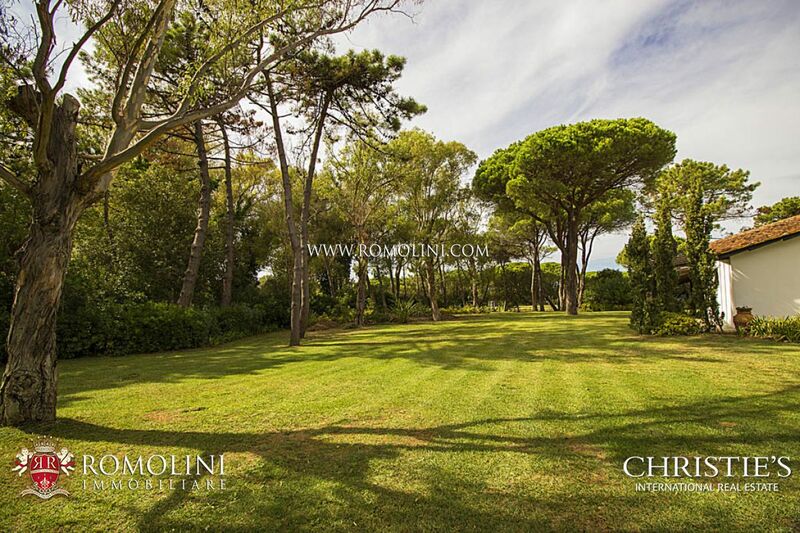 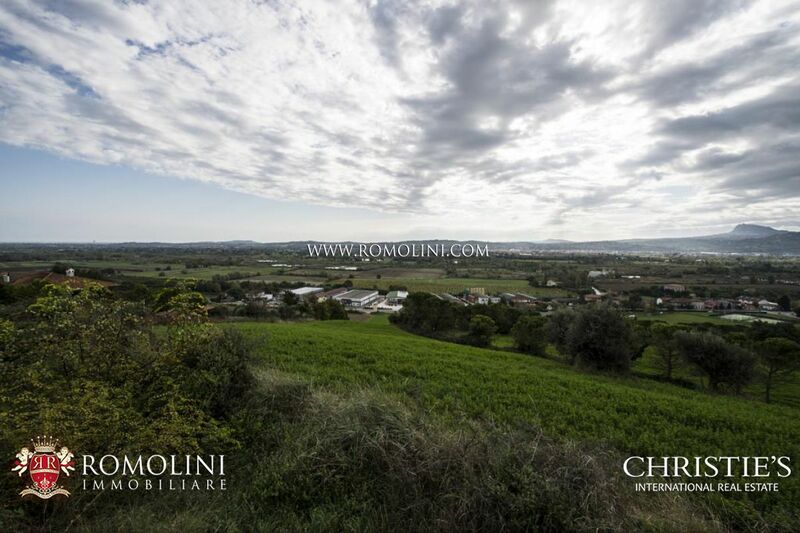 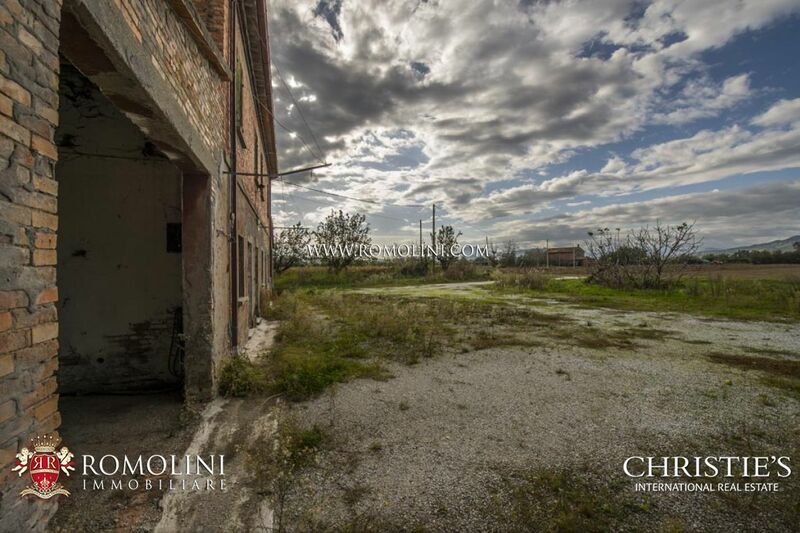 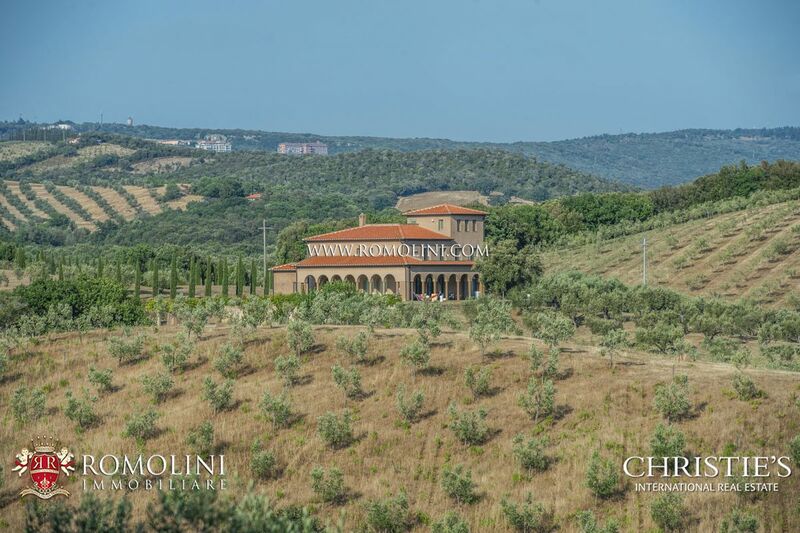 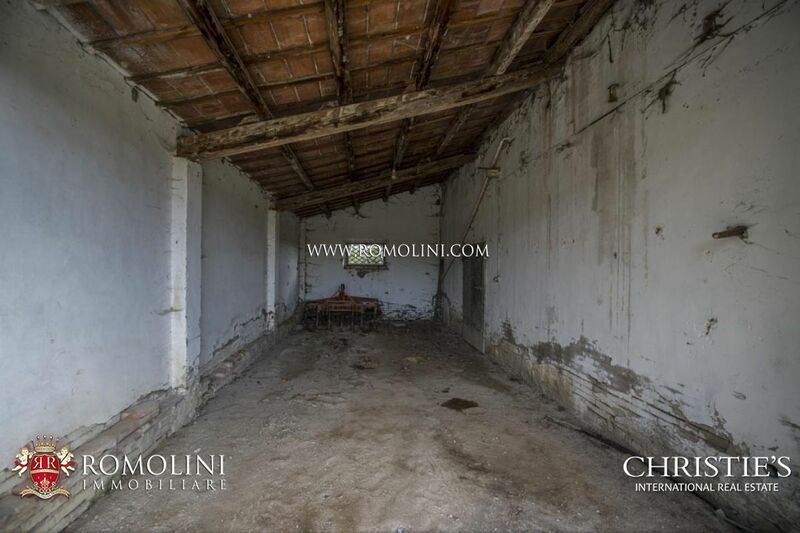 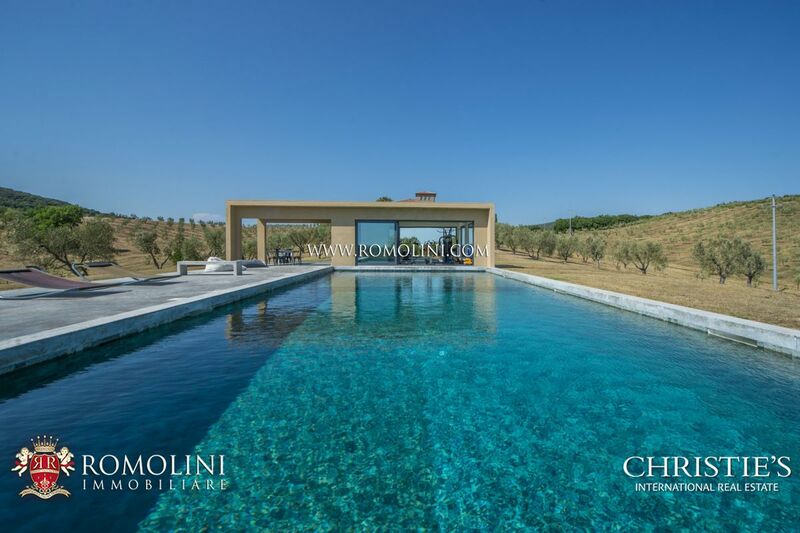 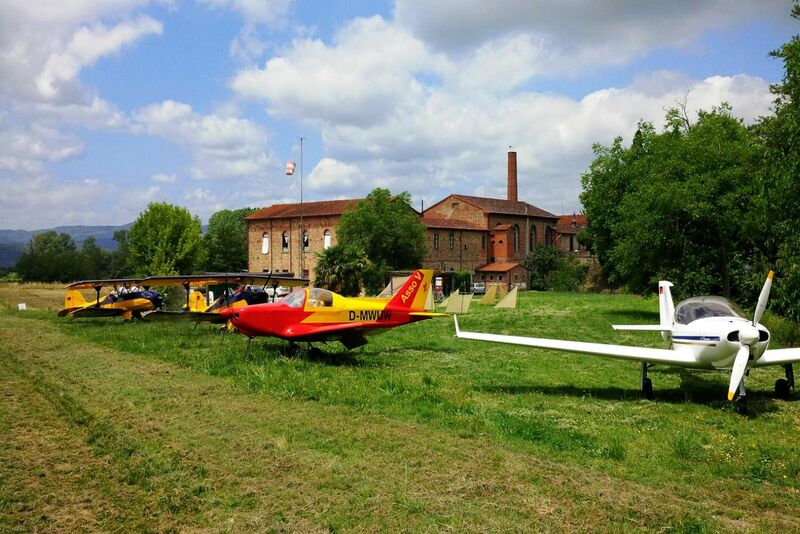 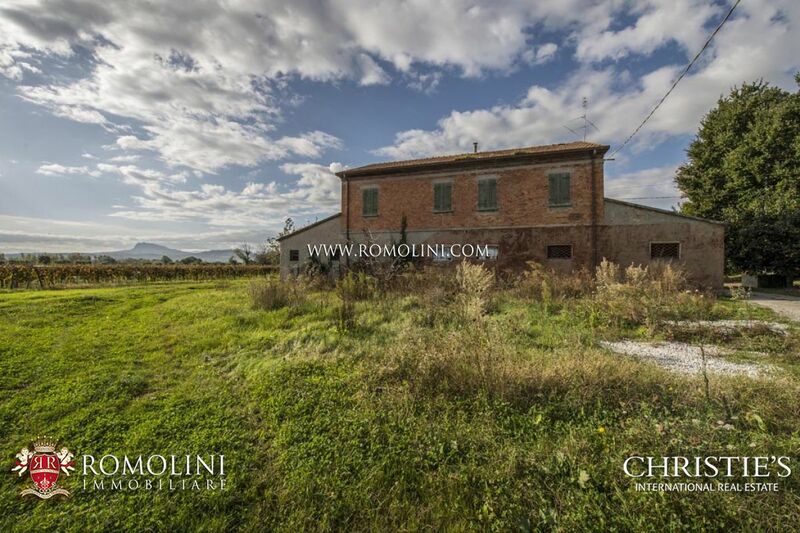 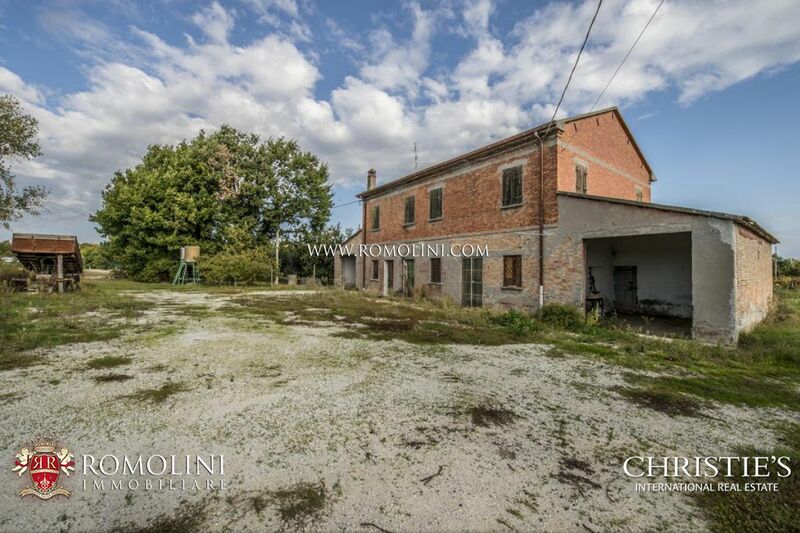 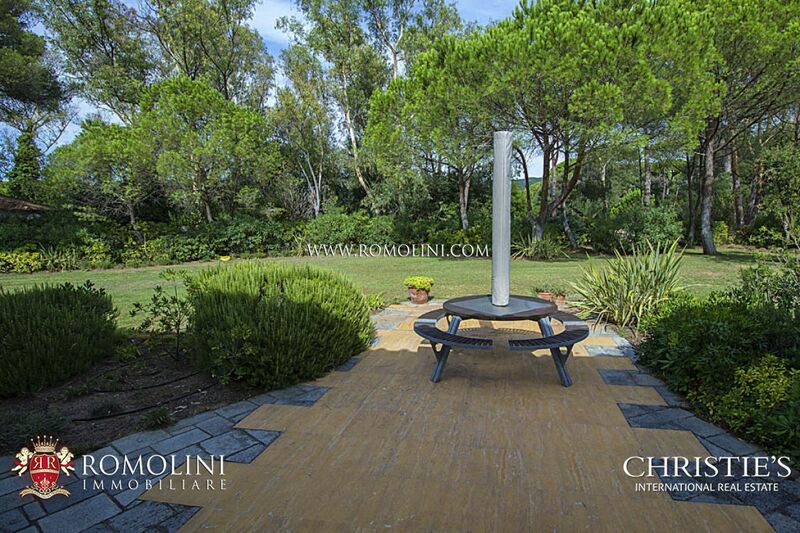 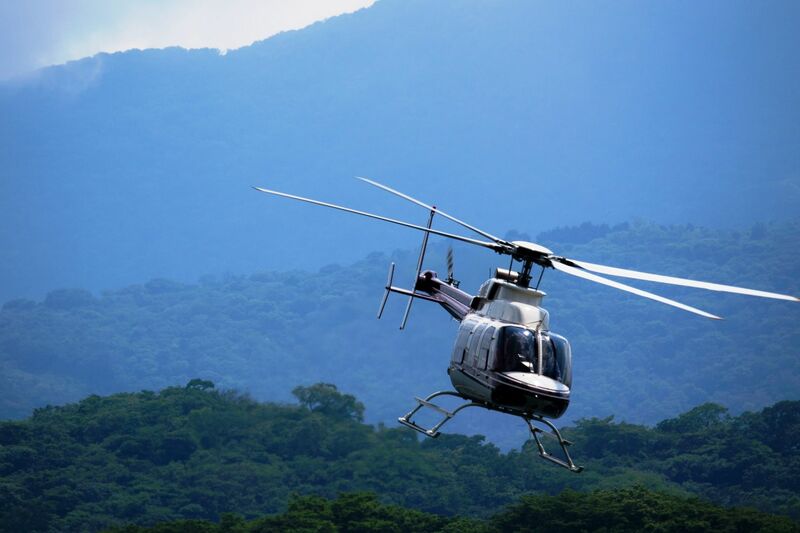 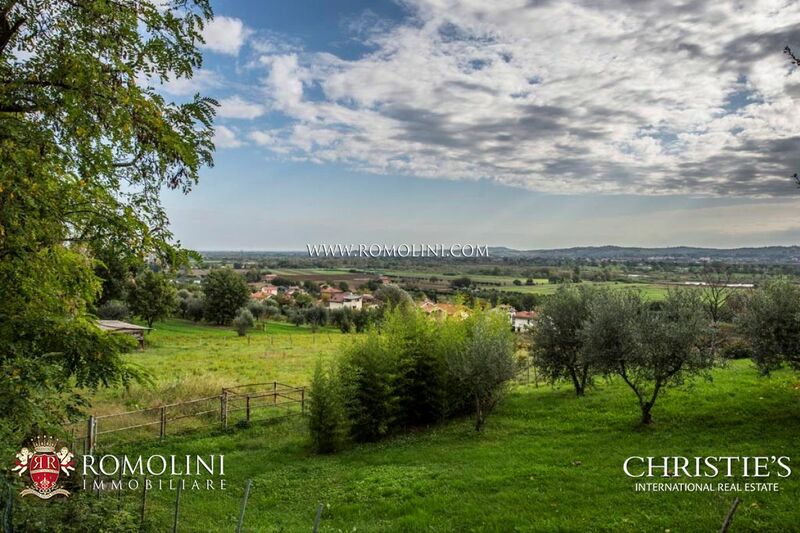 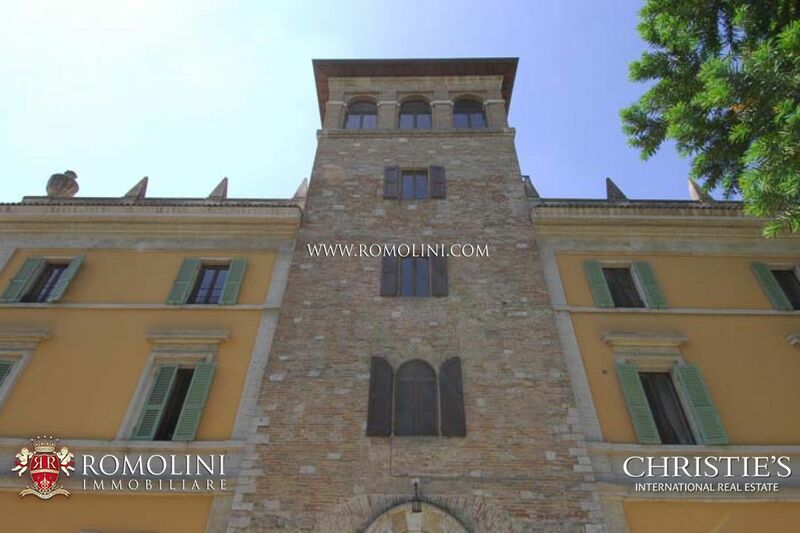 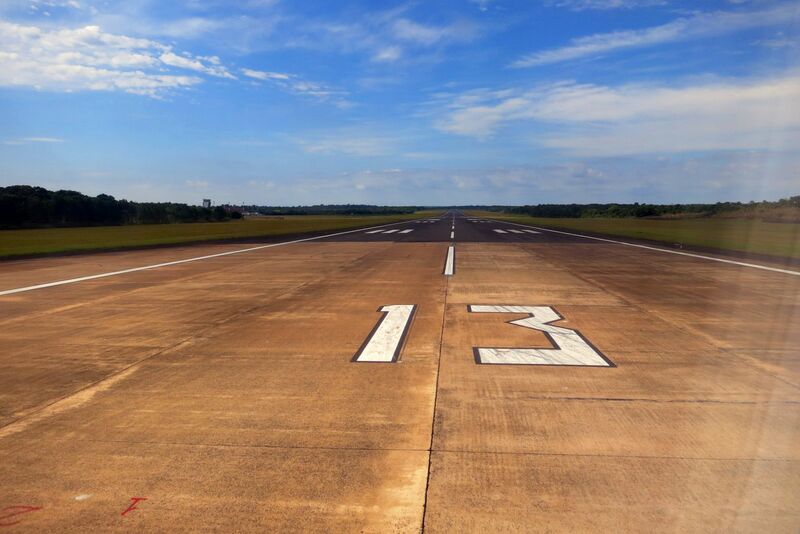 Whether you own a helicopter and you are looking for a property to buy in Italy, Romolini Immobiliare Christie's International Real Estate boasts a fine selection of properties with helicopter landing pad (helipad) for sale in Italy. 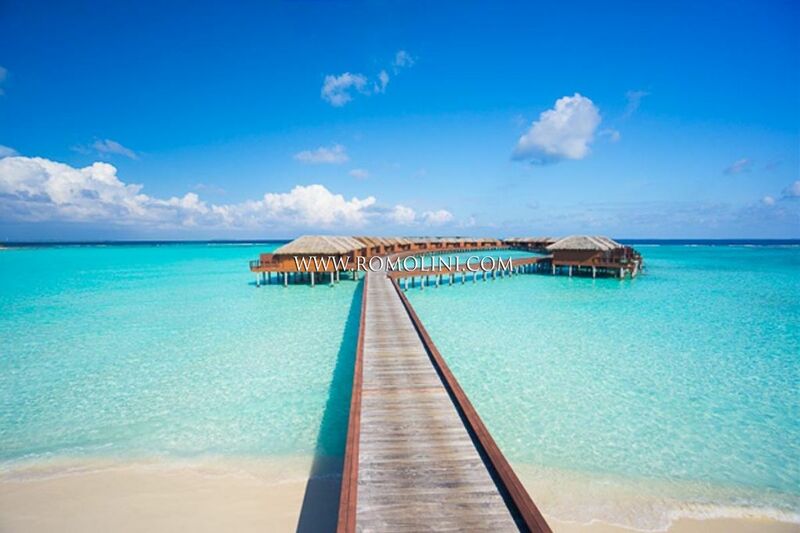 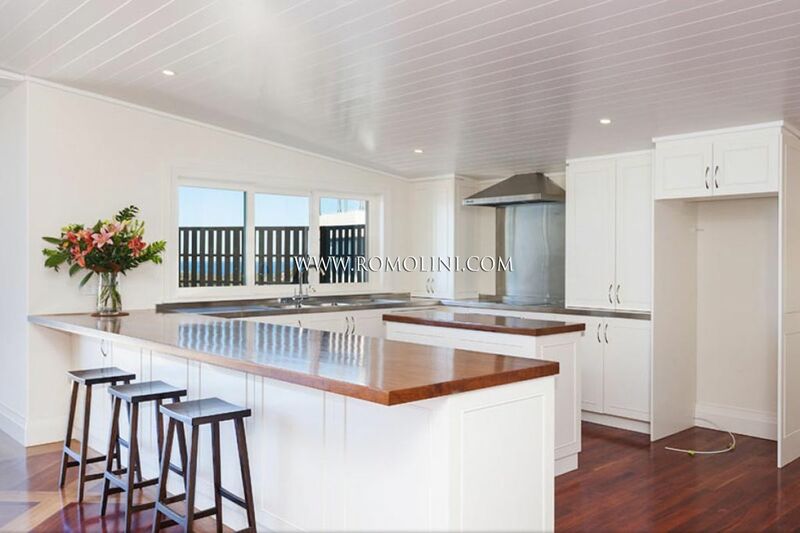 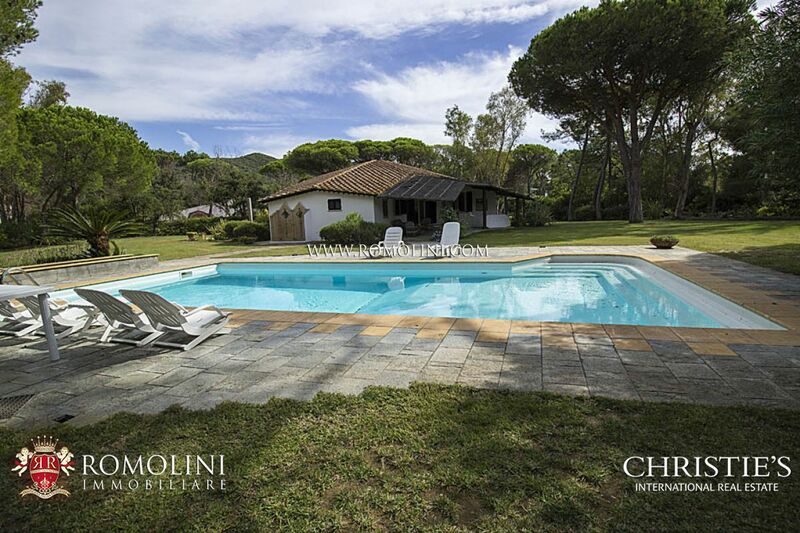 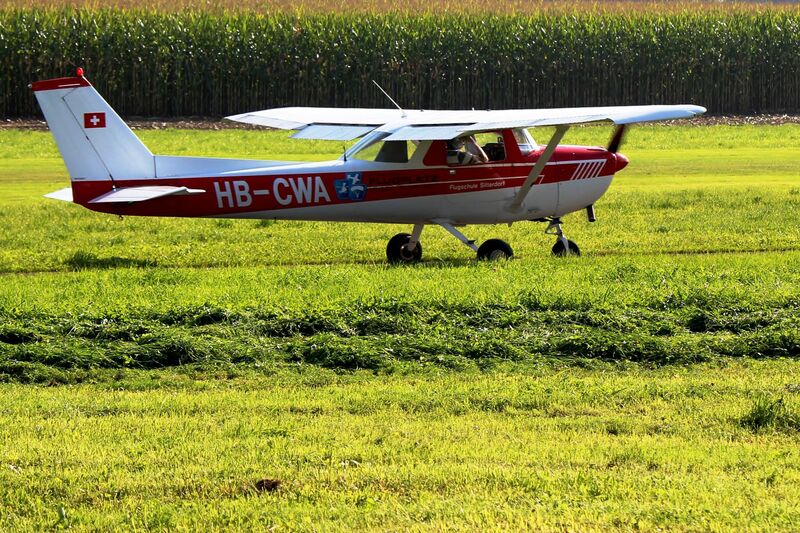 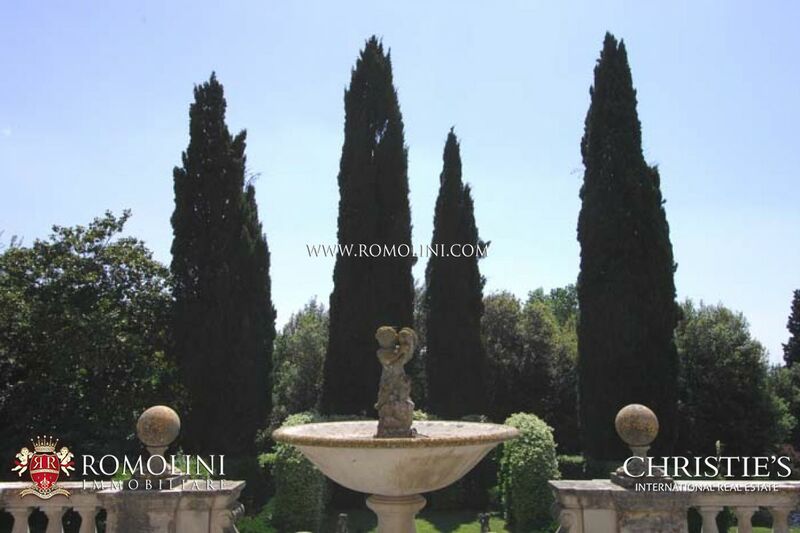 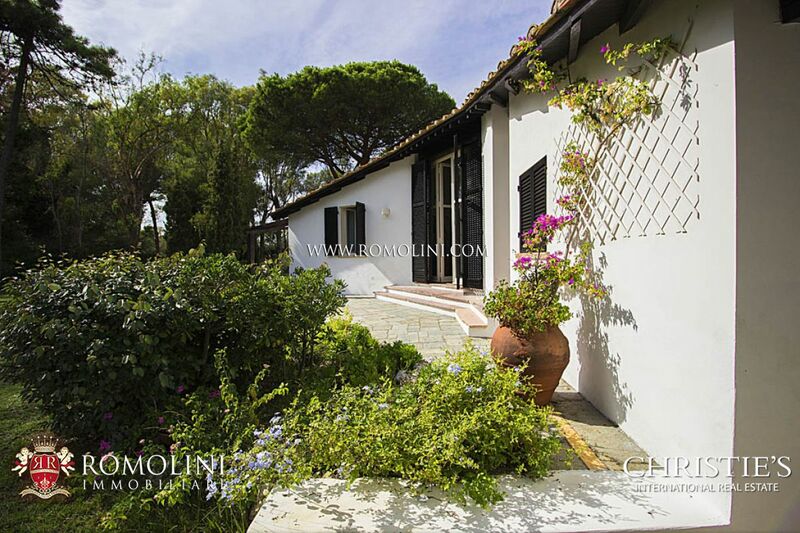 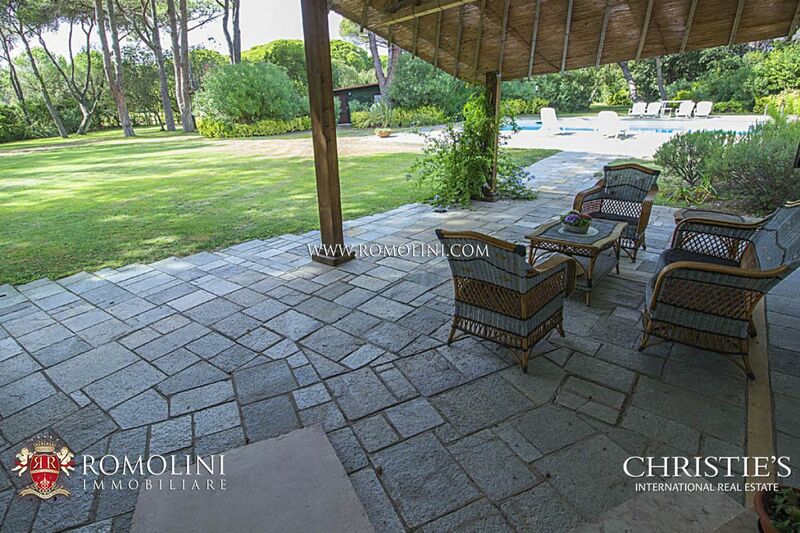 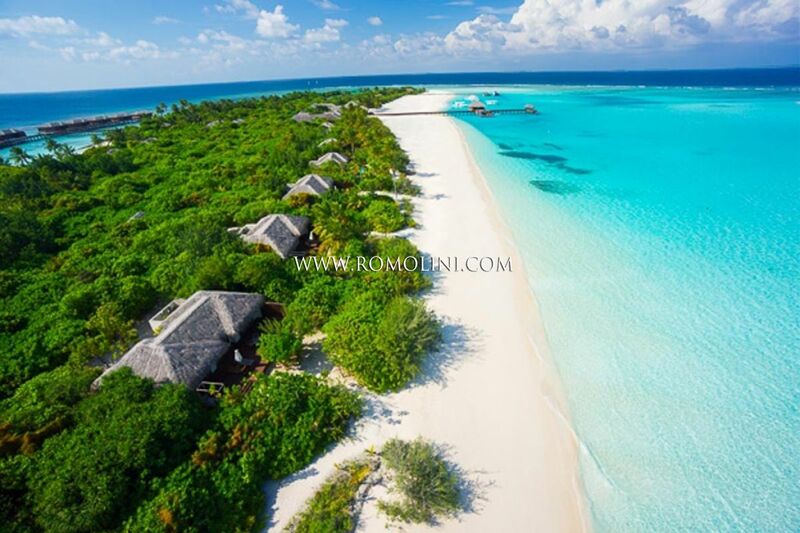 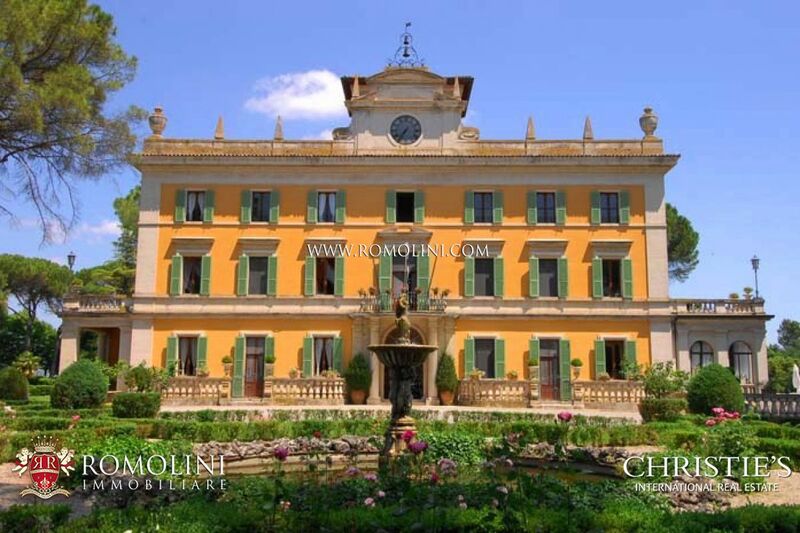 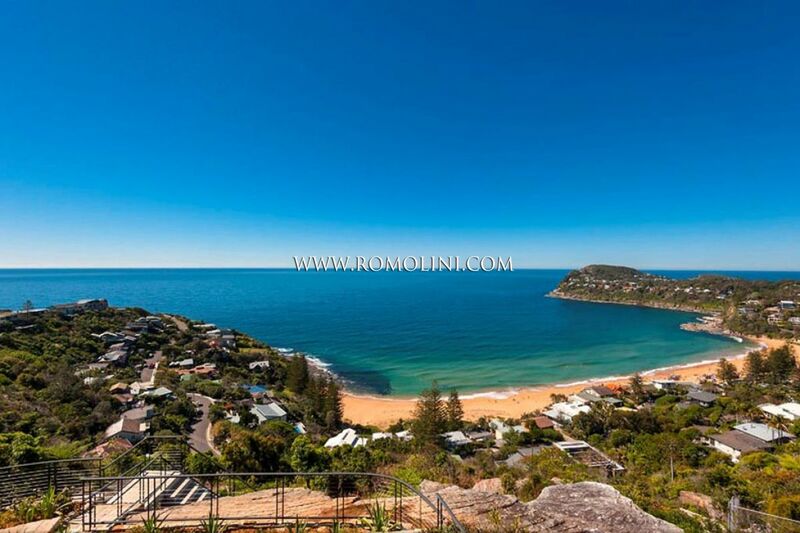 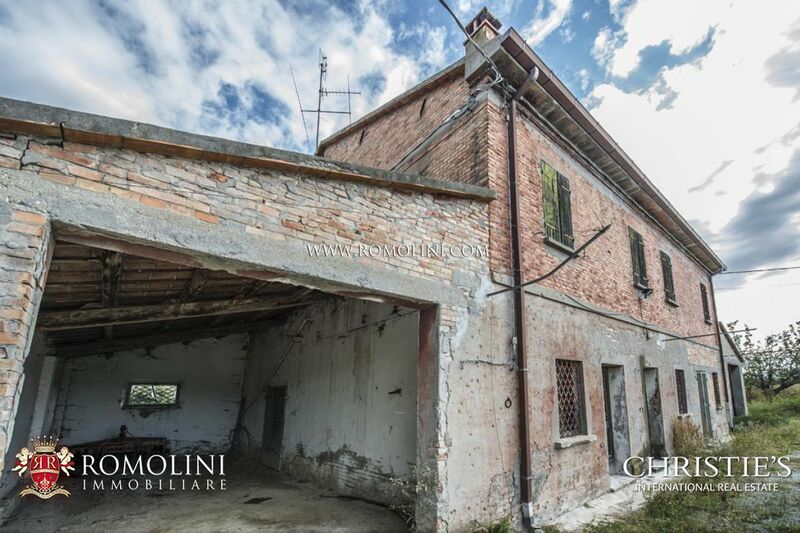 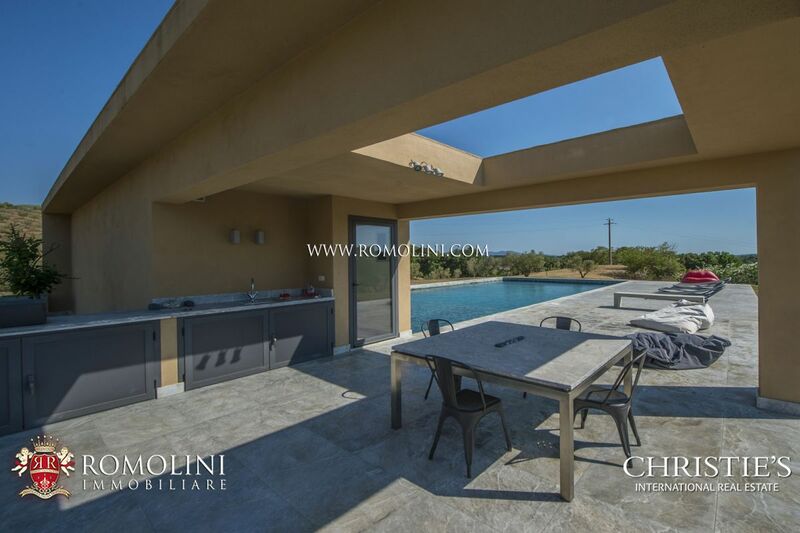 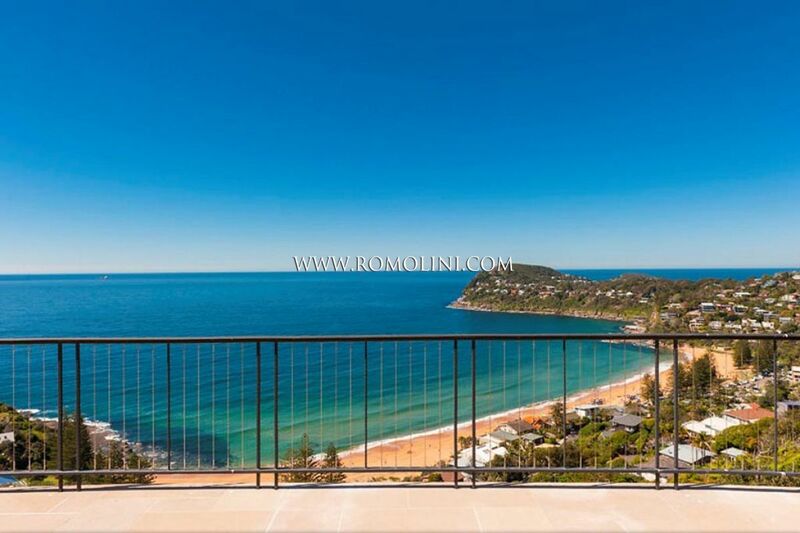 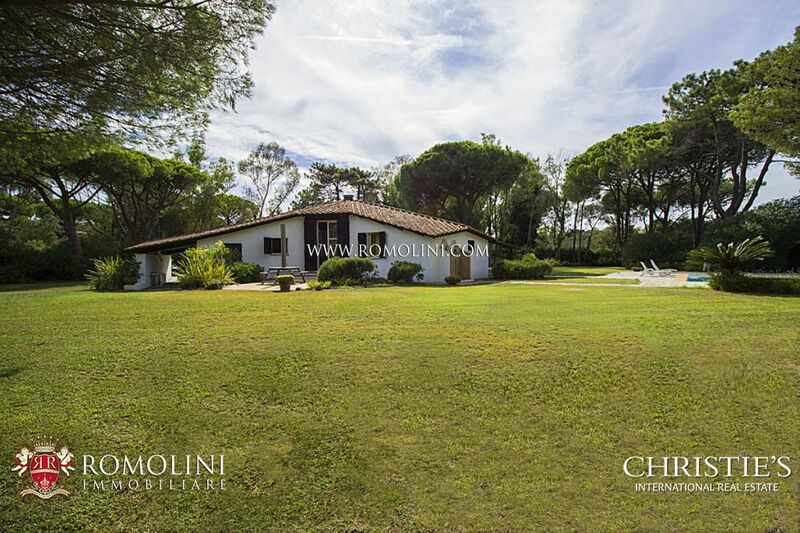 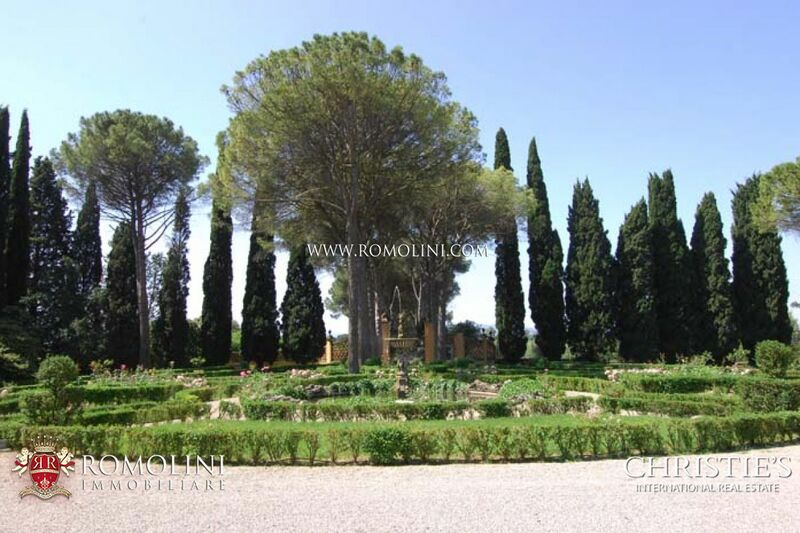 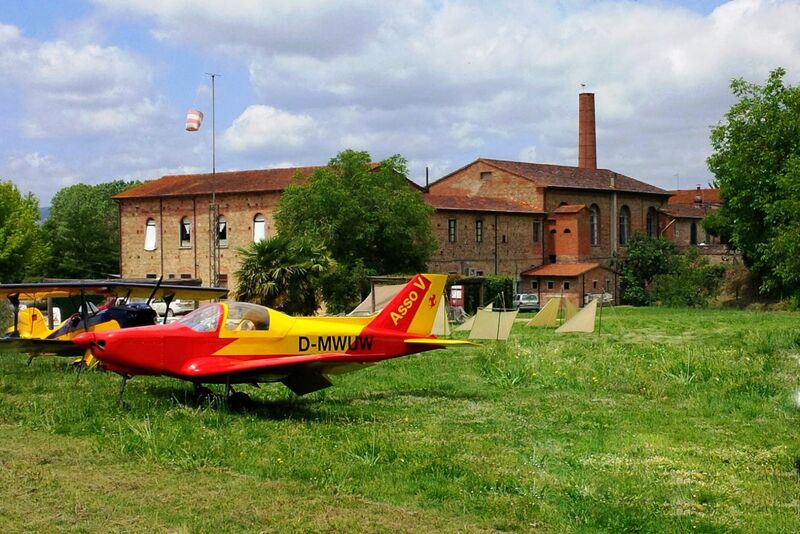 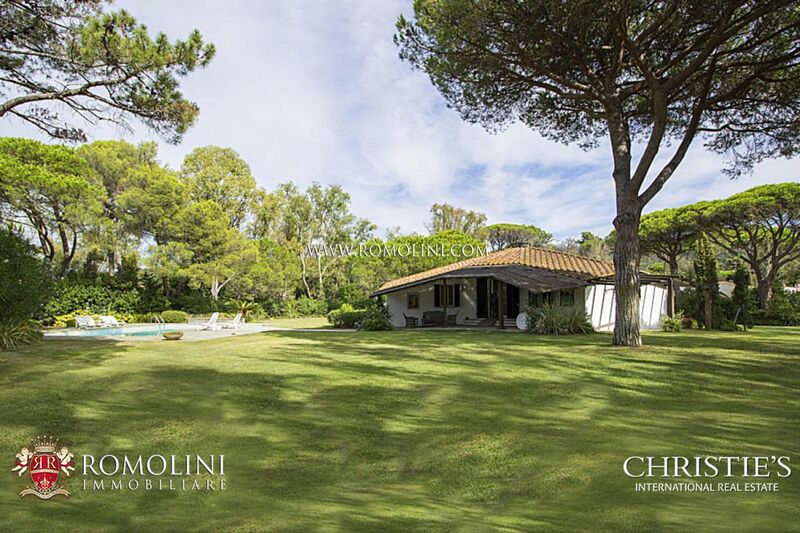 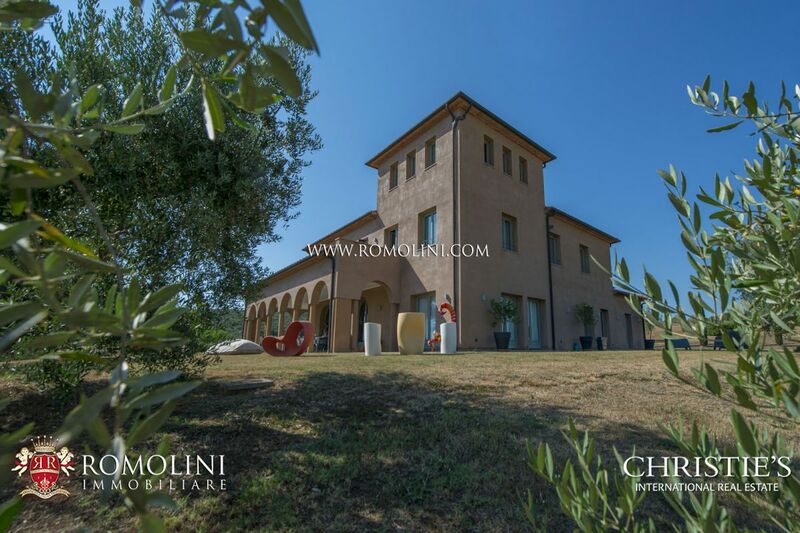 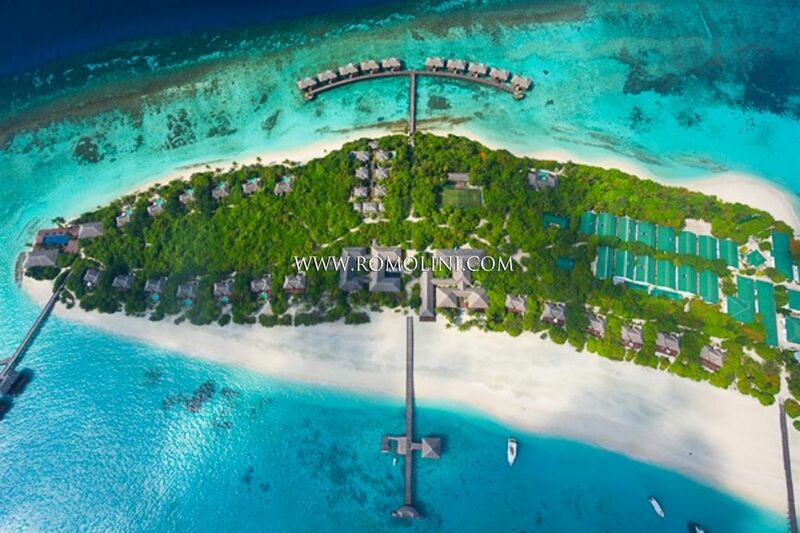 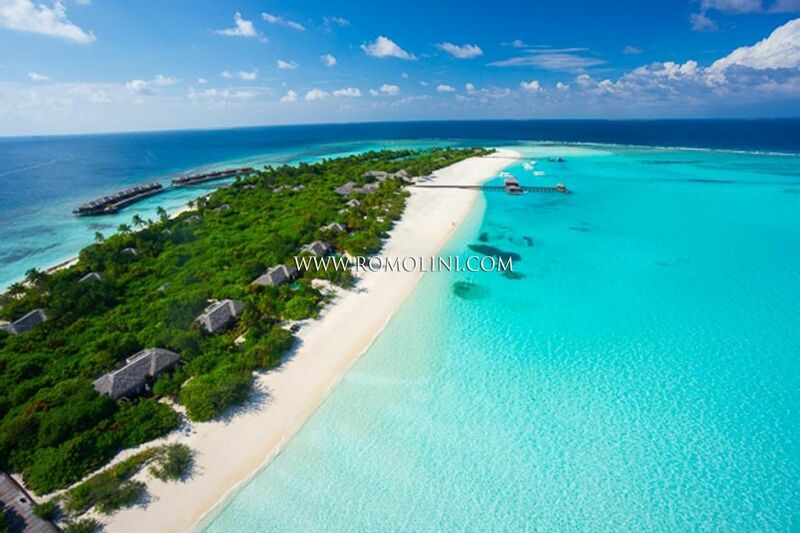 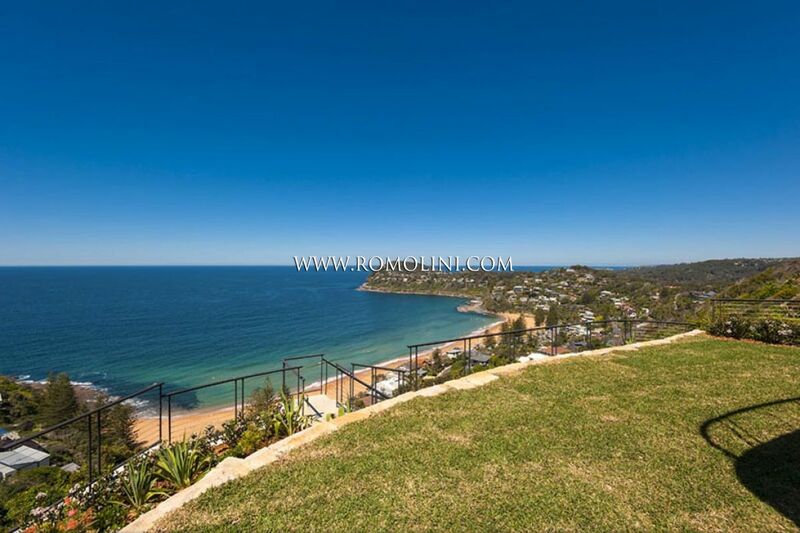 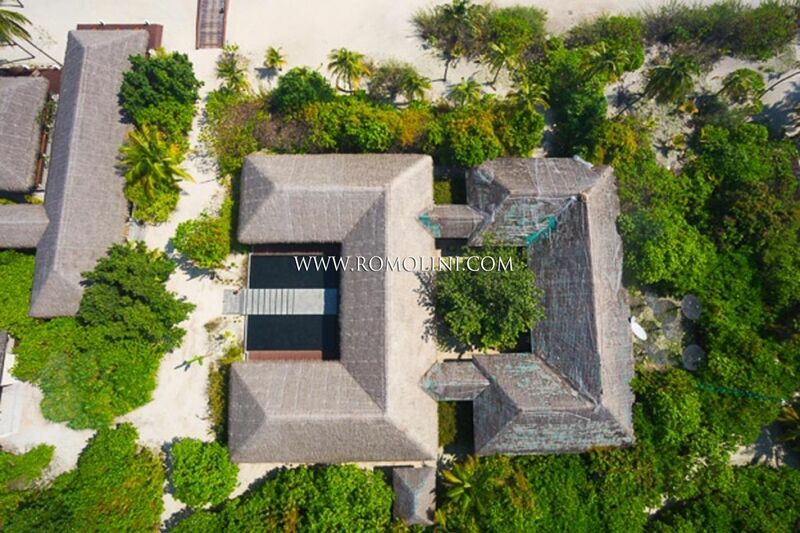 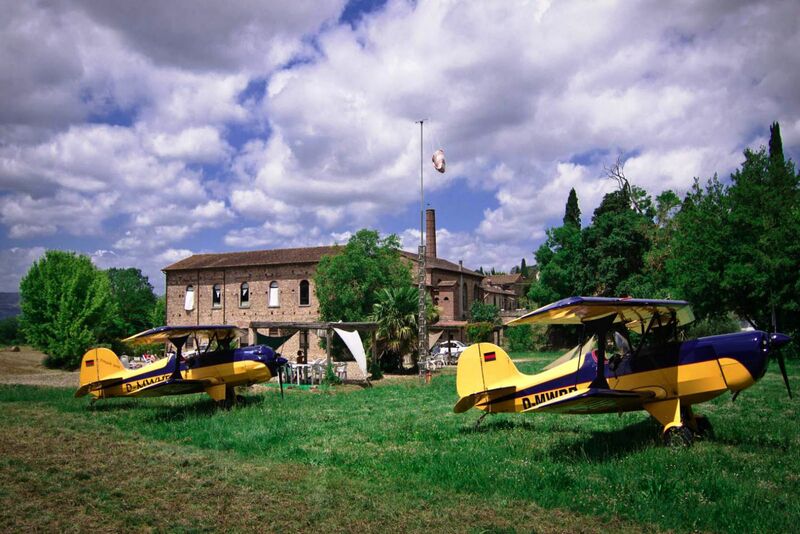 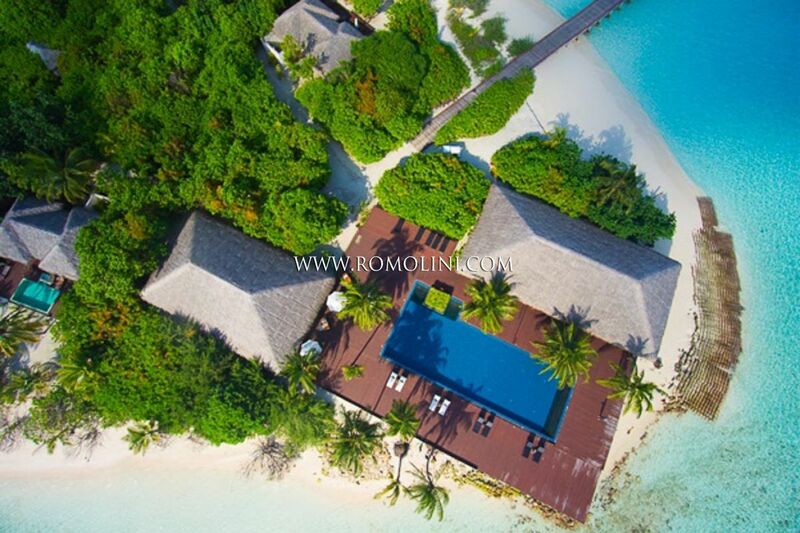 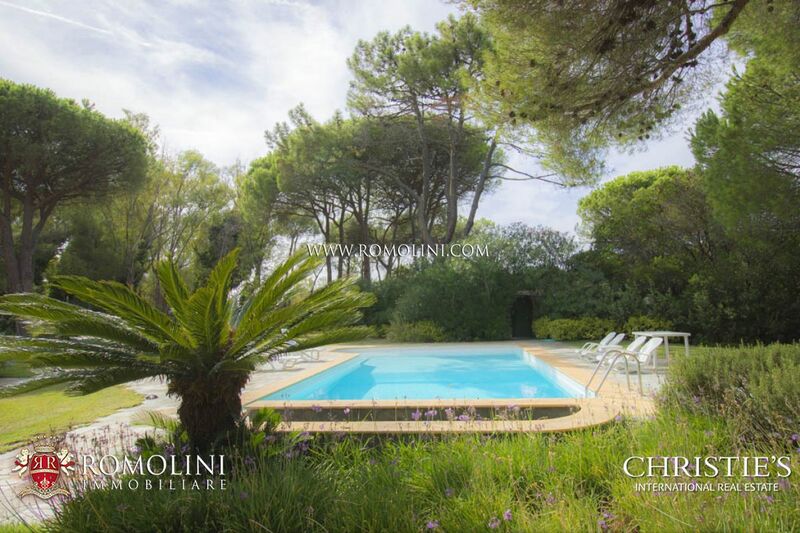 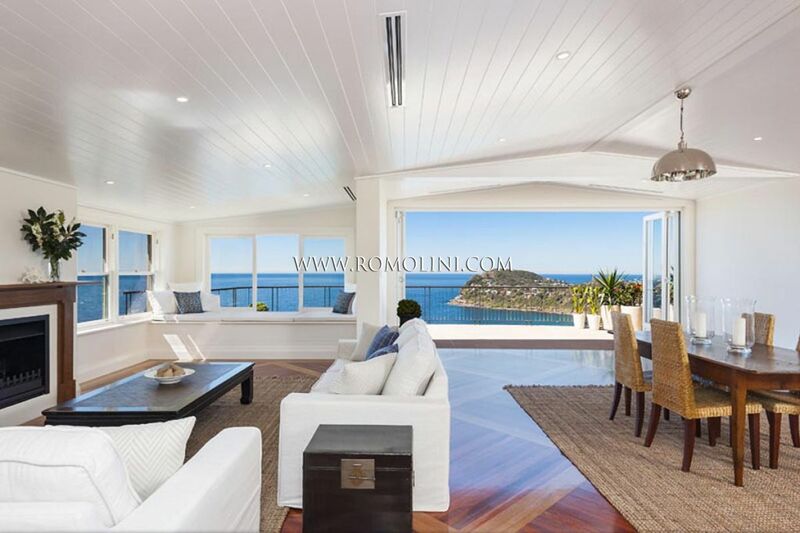 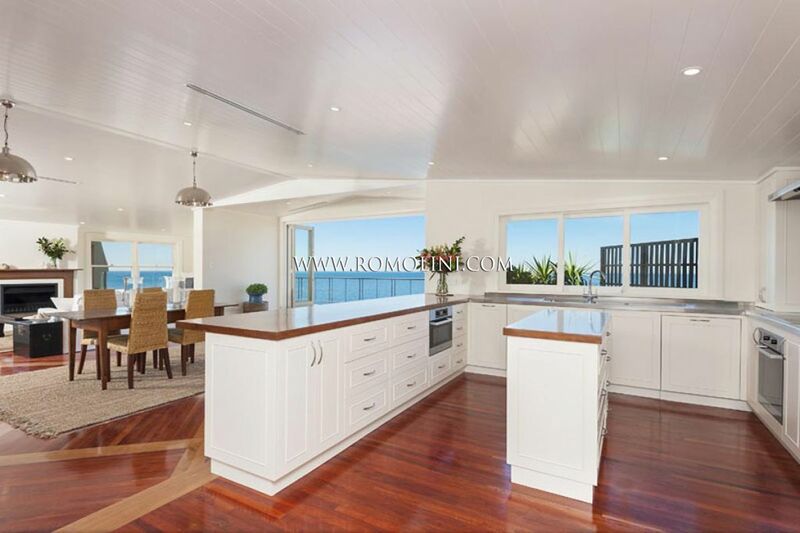 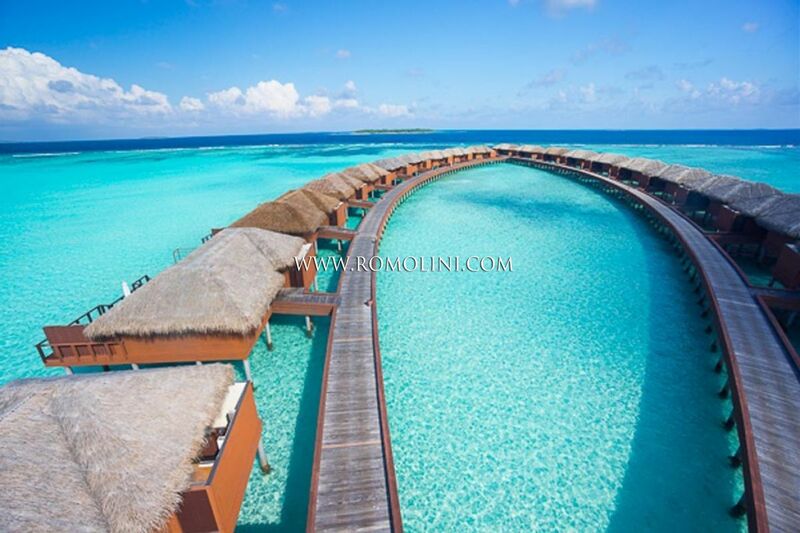 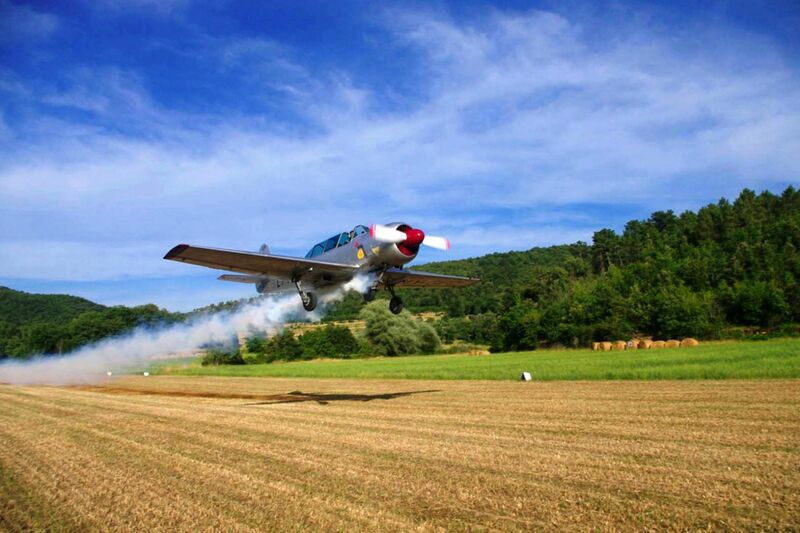 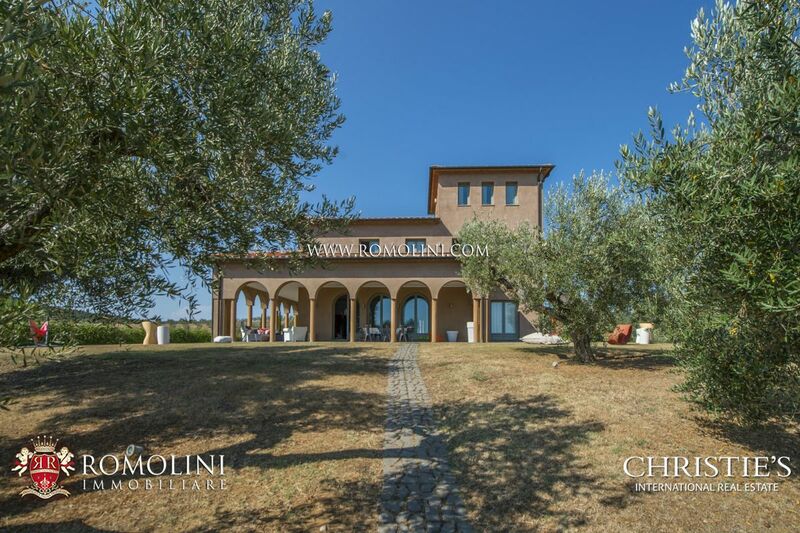 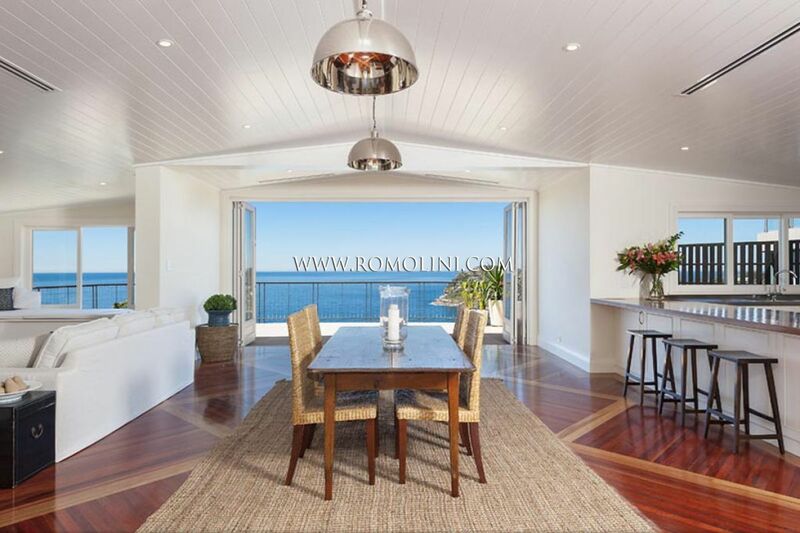 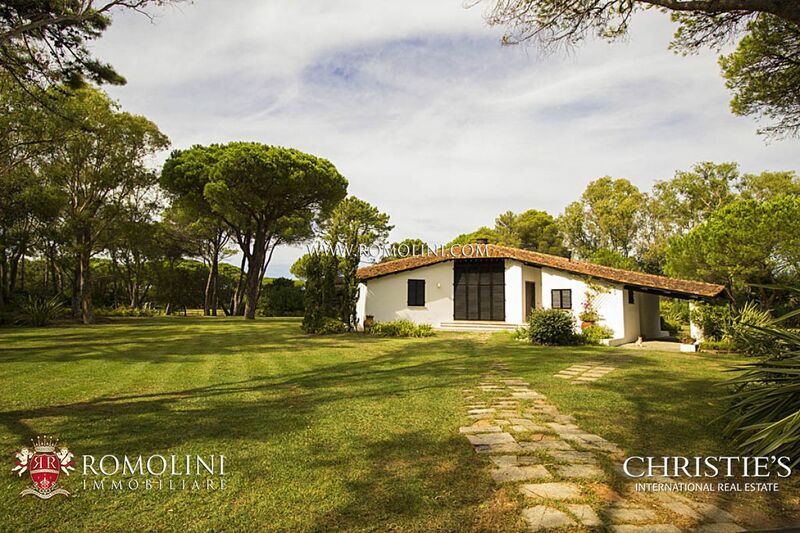 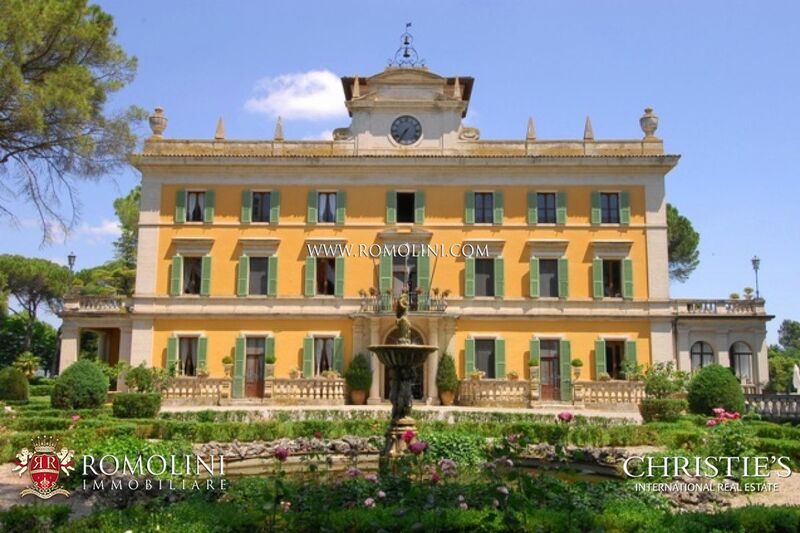 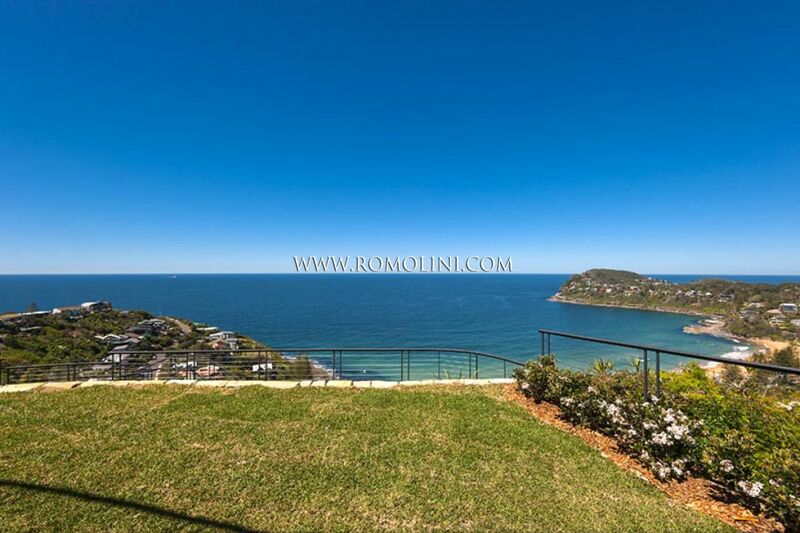 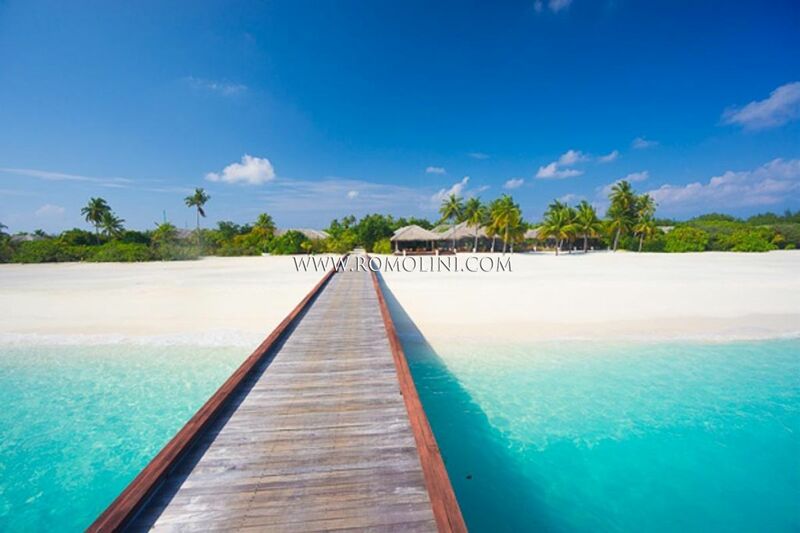 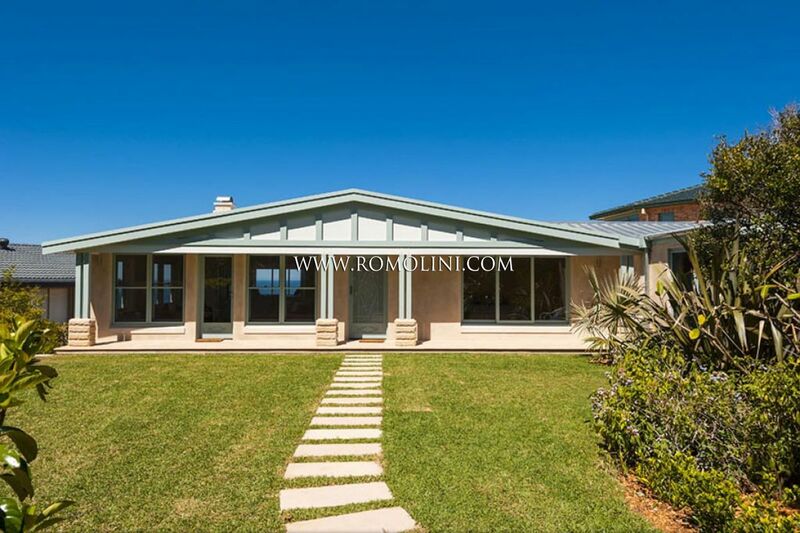 Romolini Immobiliare offers fly-in properties and properties not far from airports in Italy and in the most fabulous location around the world. 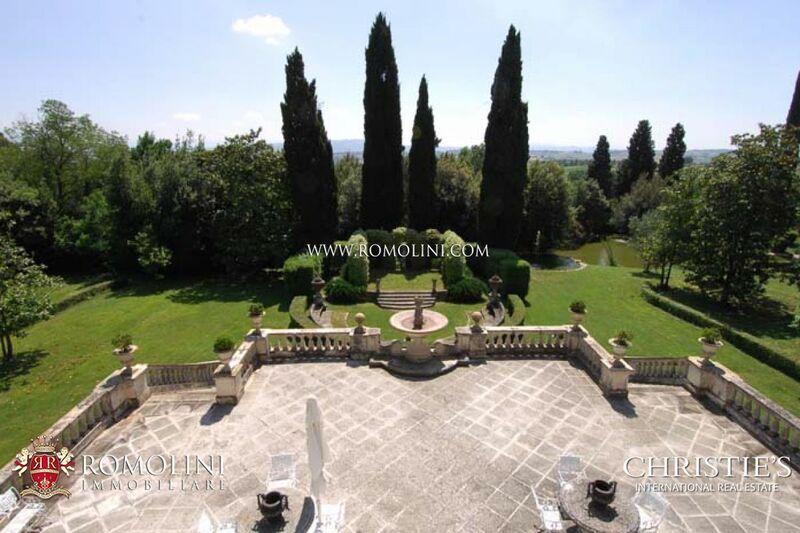 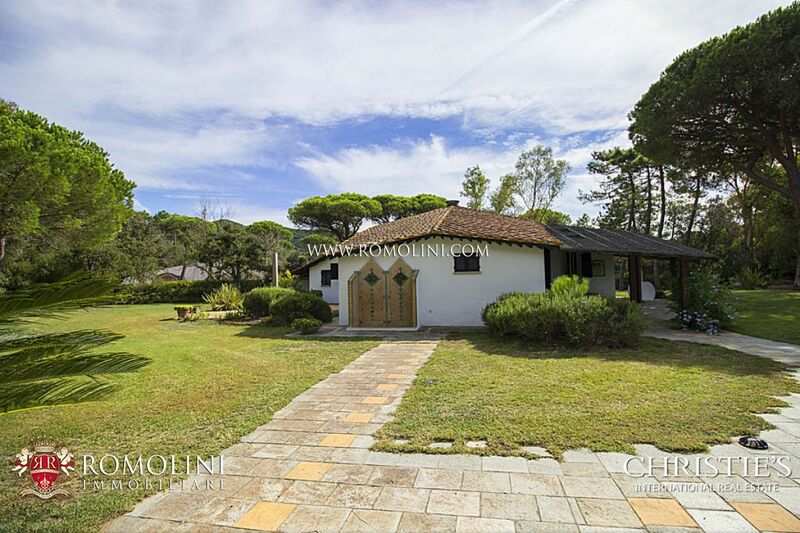 Estate with manor villa 11 hectares of land.Luxury materials, fabulous internals, wonderful private park with an incredible peaceful atmosphere are just some of the words that can be spent to talk about this excellent property, located on top of a gentle hill overlooking the small village it belongs to and the surrounding valley.